Heart piercing and emotional masaib of Sayyida Zaynab (S) and Imam Husayn (A) narrated by Ayatollah Khamenei. In memory of the beloved wife of the Holy Prophet (S), Sayyida Khadija, we bring you a beautiful clip about staying at home, being good to your mum, buying your wife clothes and kissing your kids! Let\\\'s meet the wife of this Martyr who sacrificed his life while protecting the shrine of Sayyida Zainab (A) in Syria. Let\'s meet the wife of this Martyr who sacrificed his life while protecting the shrine of Sayyida Zainab (A) in Syria. Remembering the beloved daughter of Prophet (S), the wife of Imam Ali (A), the mother of 11 Imams - Sayyida Fatima Zahra (A) on her Shahadat. The 6th episode in our series on the Defenders of the Holy Shrines and their families. 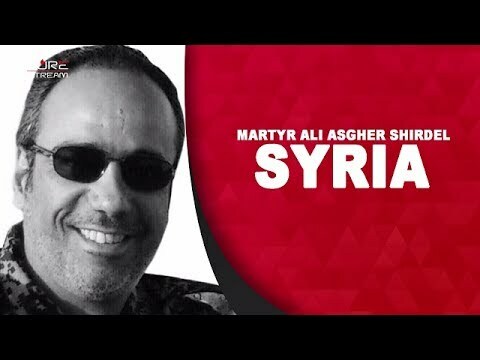 This one is a story of a Computer Hardware Engineer who sacrificed his life in Syria while defending the shrine of Sayyida Zaynab (S). What does he mean to his son? The 7th episode in our series on the Defenders of the Holy Shrines and their families. This one is a story of a Travel Agent who sacrificed his life in Syria while defending the shrine of Sayyida Zaynab (S). Let\'s listen to the sentiments and beliefs of his wife and daughter. A tribute to all the defenders of the Holy Shrine of Sayyida Zaynab (S), especially martyr #Hojaji. This is by far one of the most famous tracks produced to pay tribute to the countless defenders of the holy shrine of Sayyida Zaynab (S) who stepped forward to defend her shrine from the clutches of the enemies of Islam and humanity. Our salutes to all the martyrs of Islam. 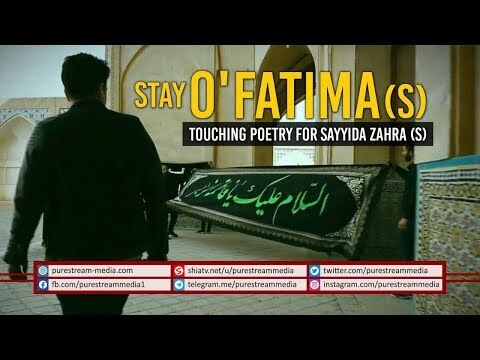 The Daughter of the Prophet | Sayyid Abbas Ayleya A beautiful reminder about the unfathomable status of Sayyida Fatima Zahra (A). What was the spiritual significance of her marriage to Imam Ali (A)? What did the Holy Prophet (S) say to Salman Farsi? 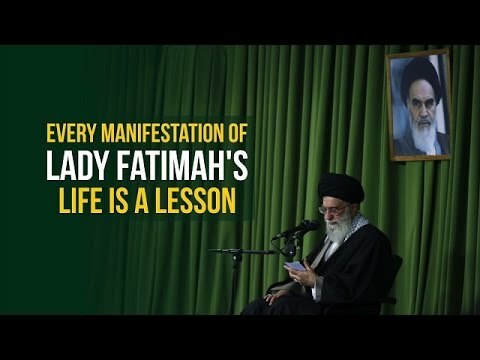 How will the love of Fatima (A) benefit us? 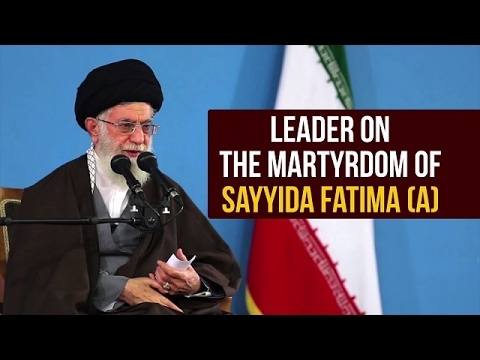 The song is dedicated to the defenders of the shrine of Sayyida Zainab (S) in Syria. Fatimiyoon brigade is primarily comprised of mojahideen from Afghanistan. O\\\' Sayyida, we will not leave you alone. 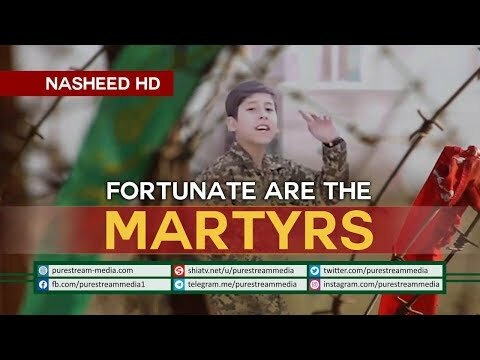 On the day of Ashura, Abbas ibn Ali sacrificed everything to defend Allah\\\'s representative on earth. He said, \\\"I would always support my religion!\\\" Today the enemy is besieging the true Islam on all sides. What will you do? Will you stand as Abbas stood? What does Karbala mean to you? If you’re trying to answer the question in your head, stop. Instead, think: what did Karbala mean to Sayyida Zainab (A)? In this inspirational clip, Sayyid Asad Jafri speaks about the importance of transforming our hardships into worship under the lense of Karbala. 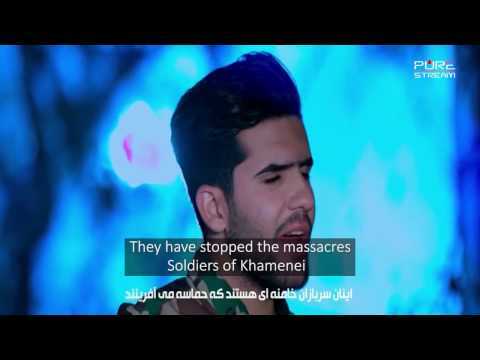 An Iraqi song in support of the fight against ISIS in Iraq and Syria. Al-Nujaba was one of the first resistance fighters\\\\\\\\\\\\\\\' forces from Iraq that went to defend the shrine of Sayyida Zaynab (s).